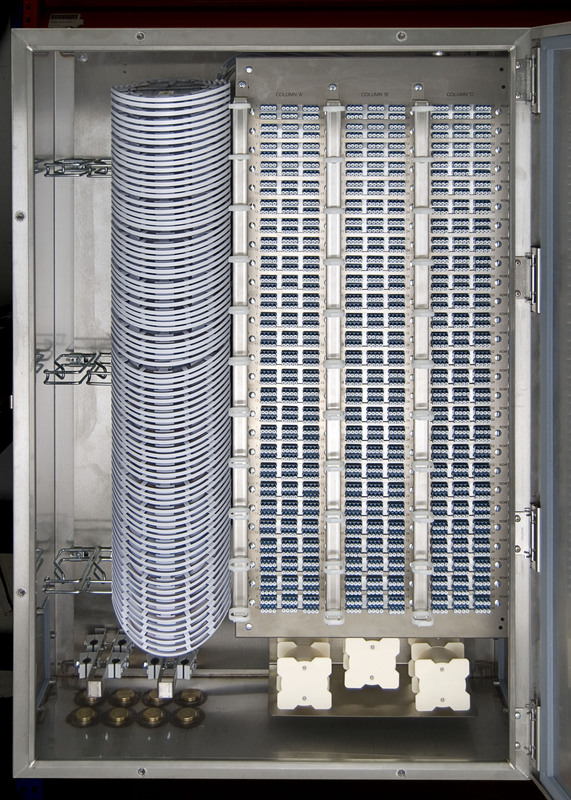 MCL Data Solutions Optical Distribution Frames (ODFs) can be a integrated components in any fibre management system to handle termination and cross-connection of cables. 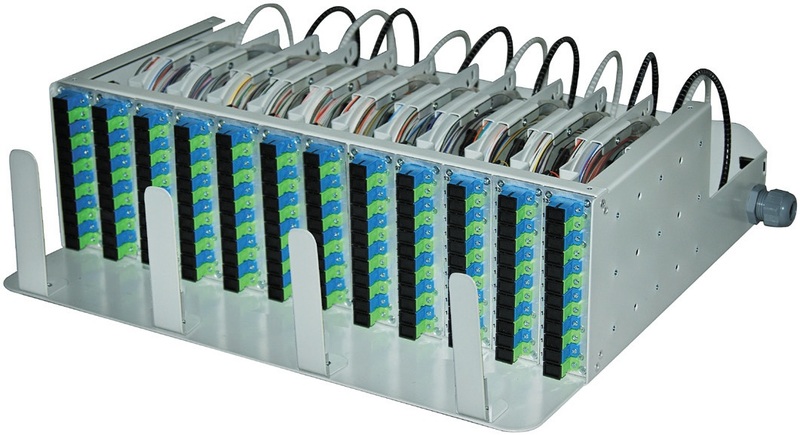 They are available as rack-mounted units for 19 inch or ETSI racks, or as wall-mounted cabinets. 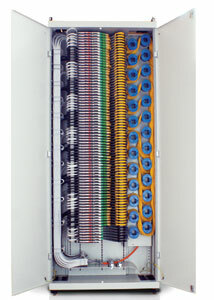 The ODFs are available in a range of configurations depending on application: Pre-terminated ODF with included cable ODF for cable installation ODF for Air Blown Fibre and microduct installation Pre-terminated ODF with cable length Pre-terminated ODFs with cables are pre-installed with connectors and cable for quick and easy installation. 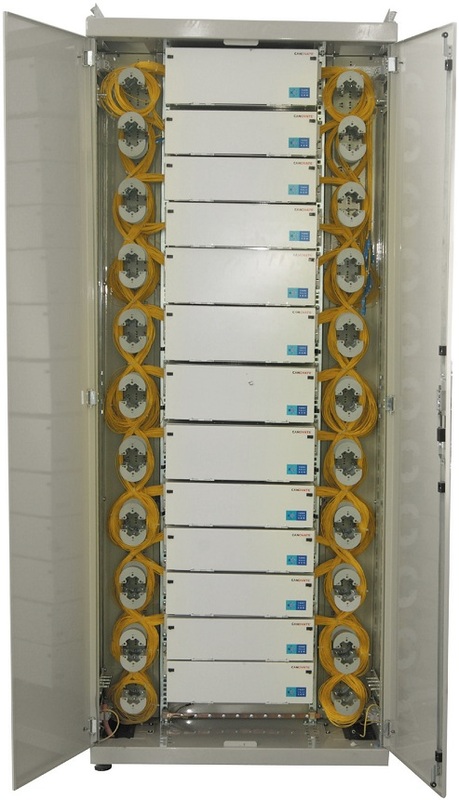 Units with pre-terminated cables offer advantages such as faster installation, resulting in shorter time to revenue as well as guaranteed quality and performance. Several cable options are available.